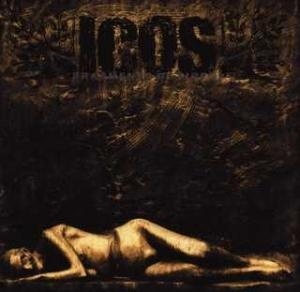 Icos hail from Gothenburg, and bring you powerful, devestating and intense music filled with tuned-downed guitars, thundering drums and over the top vocals that molds together with more quiet, ambient parts. Both music and lyrics are delivered with talent, ambitiousness and a never-failing integrity. Expect inspiration and influences that range from Neurosis, Catharsis to His hero is gone and Kyuss to Isis.